Disclosure: TheBestVPN is reader-supported. When you buy a VPN through links on our site, we may earn commissions. Learn more. What are the top privacy concerns among Americans in 2018? We surveyed 1,000 people to find out. Do you think you’re safe online? If you answered “no,” you’re not alone. Concerns around online privacy have come to a head in 2018. In mid-March, The New York Times and The Guardian reported that data from 50 million Facebook profiles was harvested for data mining firm Cambridge Analytica — a number that would eventually be revised to 87 million in one of the largest data collection scandals of all time. So, with thundering headlines about data breaches and privacy loss stoking fears, just how are Americans feeling about their online privacy? To answer this question, we used Google Surveys to target 1,000 Americans of all genders and ages across the United States. Read on to see how we conducted our survey and learn more about our individual findings, or jump to view our full infographic. How do Americans feel about online privacy? Have the recent events surrounding online security affected the way we view and treat our online presence, or has the desire and demand for an increasingly connected world and more tailored experiences leading us to give up privacy for personalization? How worried are you about your online privacy compared to one year ago? What is your biggest privacy concern today? 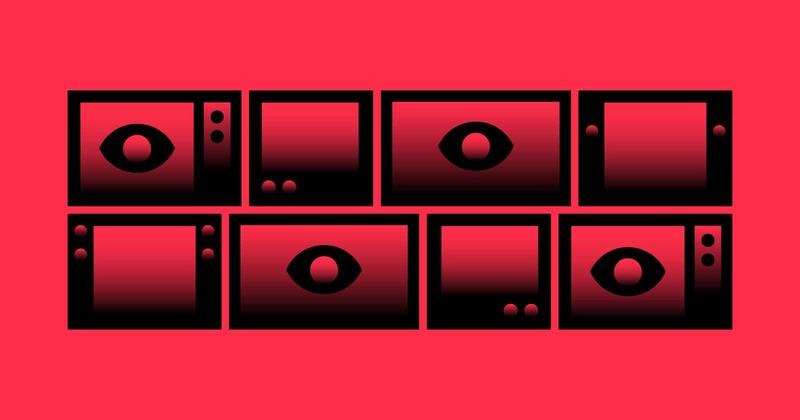 How confident are you that you understand how companies collect and share information? 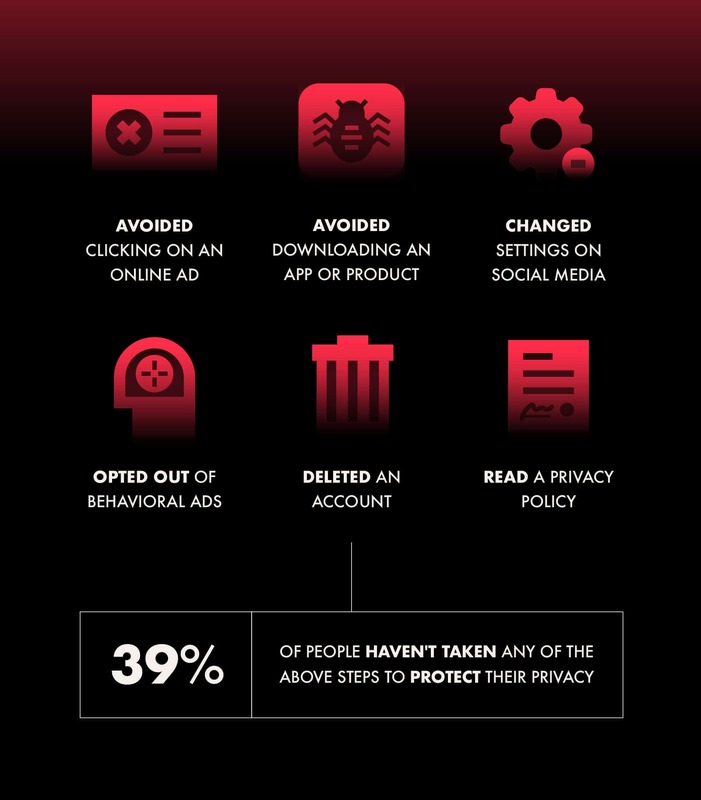 Which of the following actions have you taken in the past year due to online privacy concerns? We then compared their responses and transposed them by age and gender to better understand how, if at all, the demographics influenced responses. Based on our study, it’s safe to say that the majority of Americans aren’t feeling any safer online. Despite these fears, the majority of Americans aren’t taking precautionary measures to protect themselves or their data, a paradox that begs the question: What will it take for Americans to start taking their online privacy seriously? Perhaps unsurprisingly given the turbulent landscape currently surrounding online privacy, we found that the majority of respondents still don’t feel that they’re safe online. In fact, when it comes to their online privacy, 93 percent of respondents said that they’re either more worried or the same amount of worried compared to one year ago. Only 7 percent of Americans surveyed said that they’re less worried about their privacy than they were in 2017. While the revelation isn’t startling given the privacy scandals that took place in the past year, it still begs the question: Exactly what are Americans worried about when it comes to being online? And what — if anything — are they doing about it? Our study found that the main concern among Americans in 2018 is hackers or online threats stealing information, at 51 percent. The finding comes a year and a half after an election characterized by privacy and hacking scandals. Additionally, 2017’s Equifax breach, which affected the personal information of 145.5 million Americans, could have influenced the results. Following concerns raised by Facebook’s Cambridge Analytica scandal, the #deletefacebook movement and Mark Zuckerberg’s testimony to Congress, 26 percent of respondents rated sites collecting and sharing their personal data as their biggest privacy concern. Users between the ages of 23 and 34 were the most likely to be concerned about data collection. Only 14 percent of Americans surveyed ranked online surveillance by the U.S. government as their top concern, despite the fact that in January of 2018 Congress voted to extend a surveillance law that experts say will continue broad NSA surveillance. While data collection ranked second among Americans’ biggest privacy fears, our study found that the majority of Americans still don’t understand the way their data is used by companies. 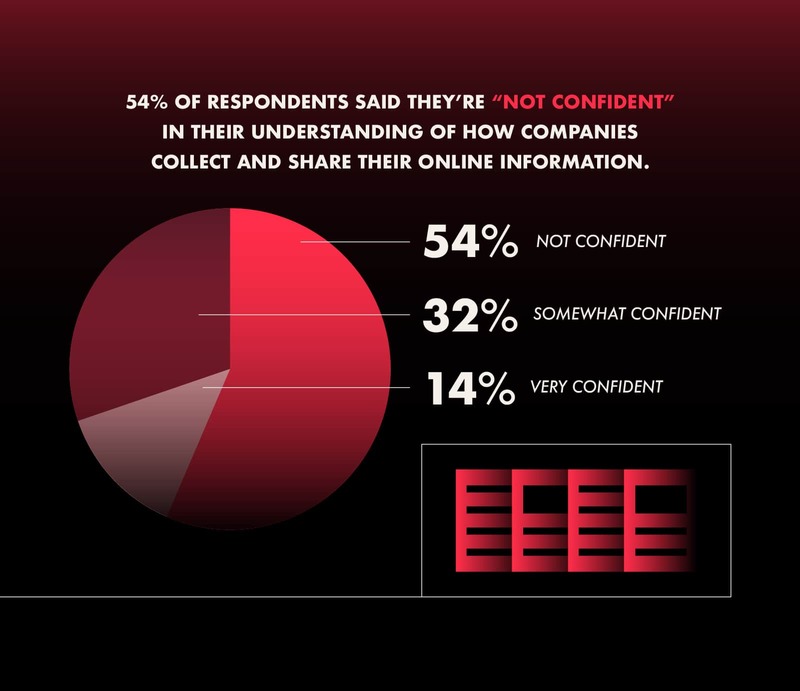 In total, 54 percent of respondents said that they’re not confident they understand how companies collect and share information. In addition to misunderstanding how their data is collected and used, similar studies have demonstrated that Americans also don’t trust organizations with their data — a Pew Resource Center study from earlier this year found that the majority of Americans aren’t confident in the ability of key institutions to protect their data. It’s never been more imperative to take steps to protect your online privacy, especially as cyberattacks and government surveillance seem to permeate everyday life. While staying safe online is a ongoing task, there are several immediate steps to you can take to protect your online data. Online privacy isn’t getting any easier to protect. According to Cisco, there will be over 50 billion Internet-connected devices by 2020. This increasing interconnectivity, coupled with our dependence on technology for everyday tasks and our passive acceptance of cookie-based advertising, means that protecting our data online is only going to become more complicated. While strides toward greater online privacy are being made — GDPR implementation aims to increase transparency and California recently passed a similar law aimed at major tech giants. However, misunderstandings around data policies, as well as feelings of powerlessness in an always-connected society, mean that concerns around online privacy aren’t likely to abate anytime soon. Don’t know what is a VPN and what you can do with it? Read this beginner guide – What is a VPN. 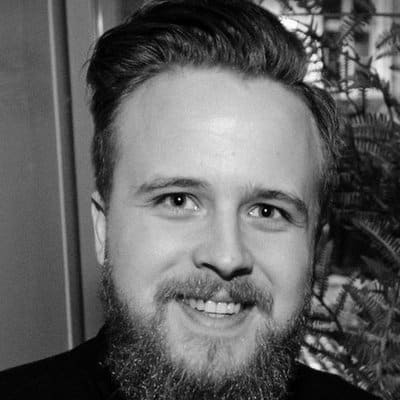 We are three passionate online privacy enthusiasts who decided to dedicate their free time testing different VPN providers. We’ve done this since 2015 and all our reviews are unbiased, transparent and honest. To date, we’ve reviewed 78 VPN providers and published over 1,400 user reviews.